In early January, rehearsals begin for the 2019 Winter and Spring performances. If you are interested in auditioning and becoming part of the chorus please contact us, but more importantly, come to rehearsal and see what we are about! 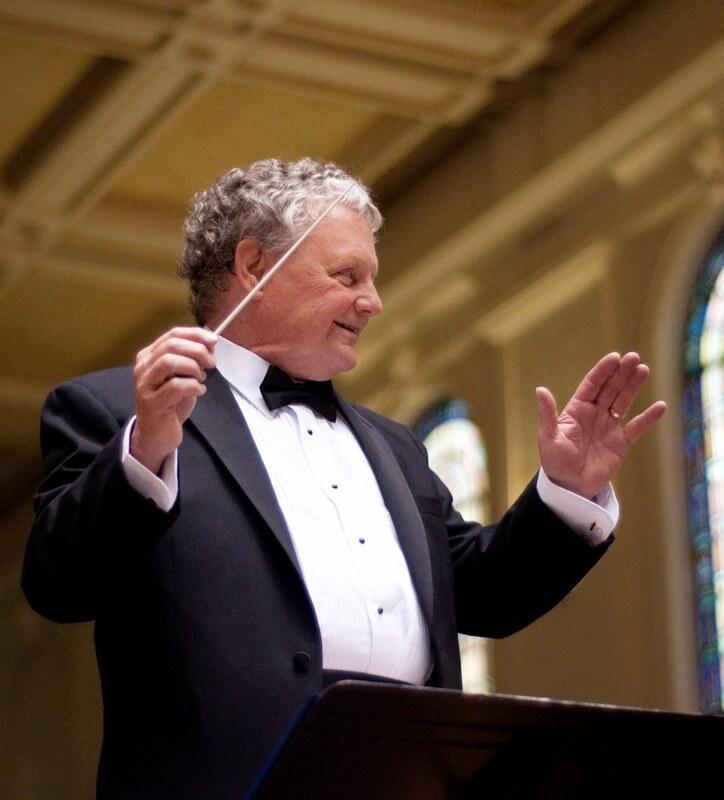 Under the artistic direction of Founder Jeffrey H Rickard, the Community Chorus of Redlands performs concerts throughout Southern California. The talented, passionate and dedicated musicians of the chorus embrace a multi-faceted repertoire that ranges from Classical to Gospel. Their musicianship and excellence bring audiences to their feet. Where we are singing next! With several concerts a year, there are many opportunities to hear the chorus! Check out our Calendar.